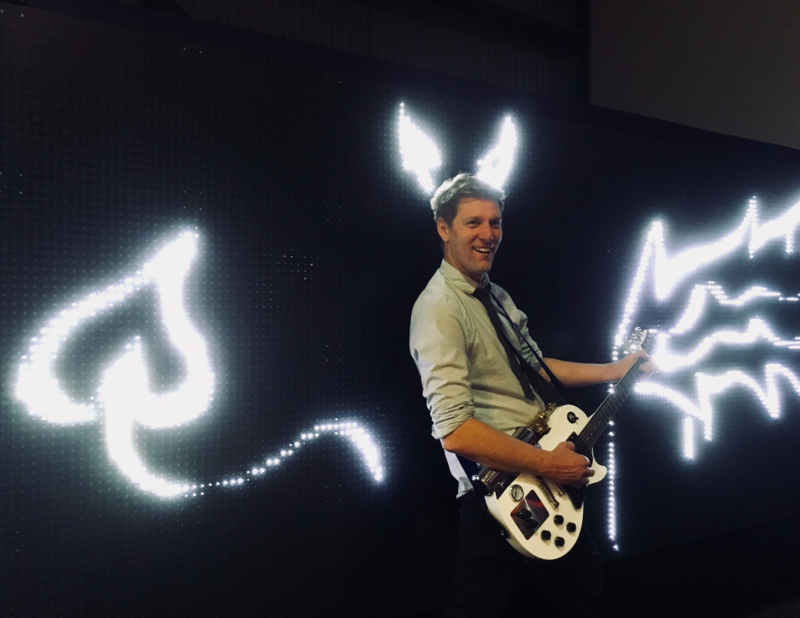 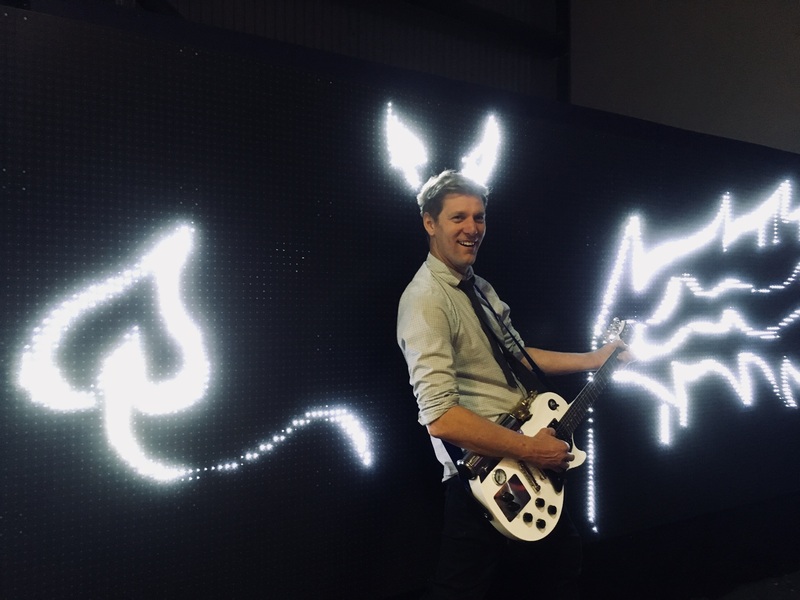 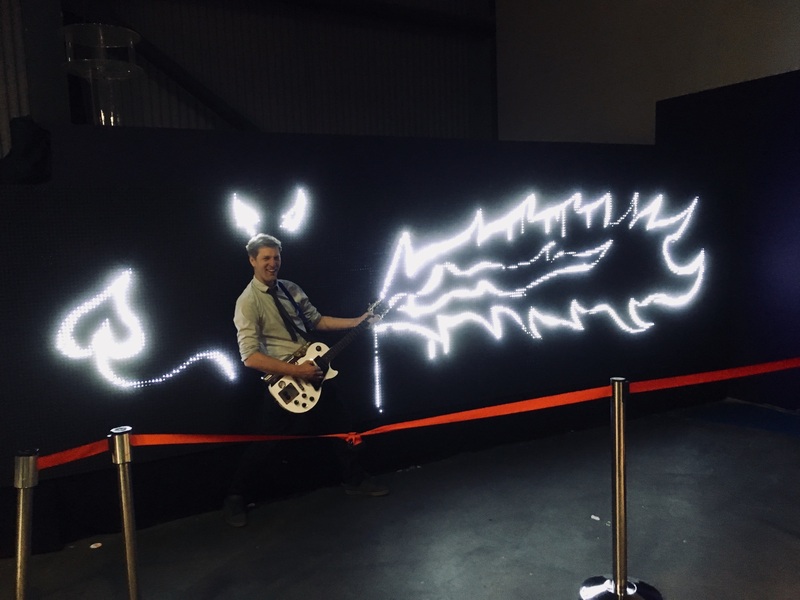 Maker Faire UK is the greatest show (and tell) on Earth! 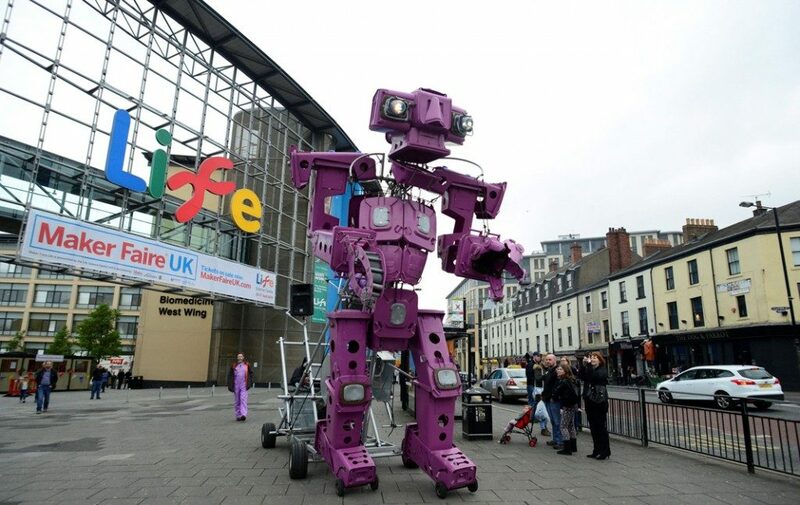 Taking place on Saturday 28 – Sunday 29 April 2018 at Life Science Centre in Newcastle, it’s a two-day family-friendly festival of invention and creativity. 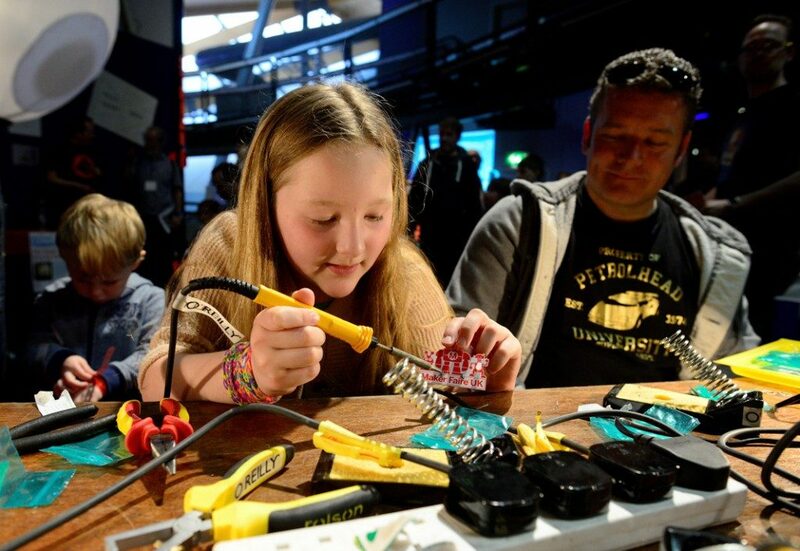 It brings together over 300 hackers, crafters, coders, DIYers and garden shed inventors from across the globe – people who love to make stuff and who want to share their passion with the public.